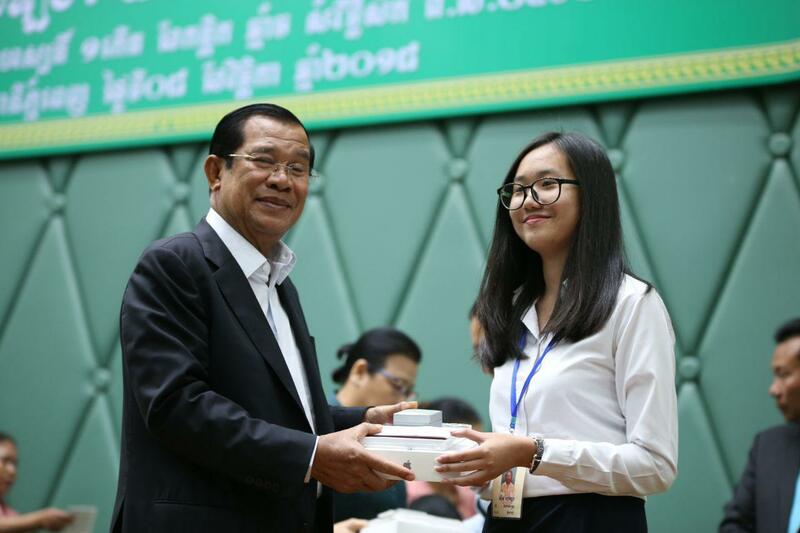 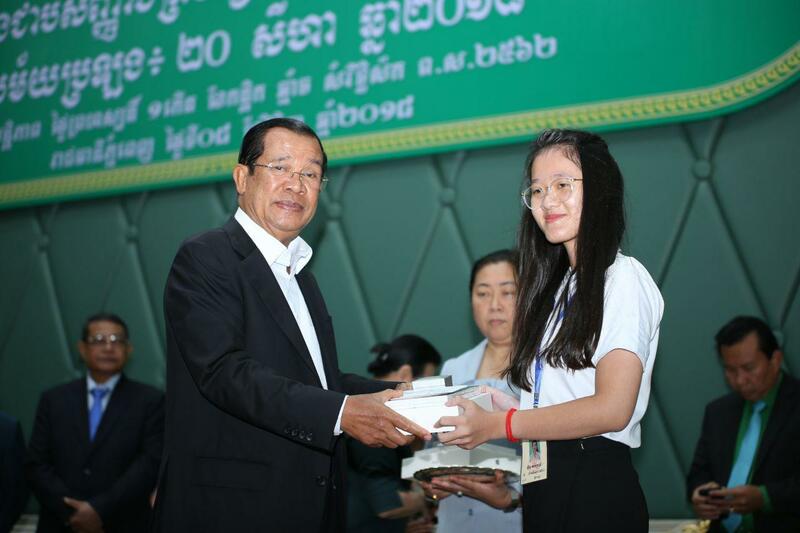 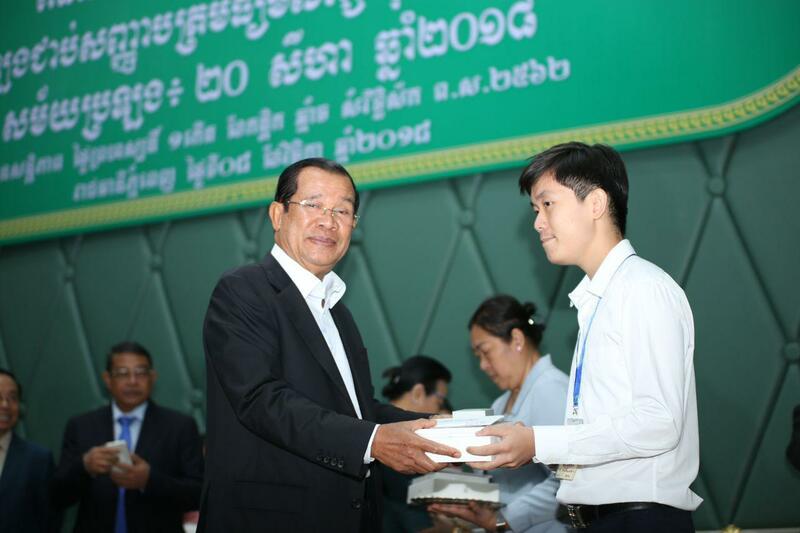 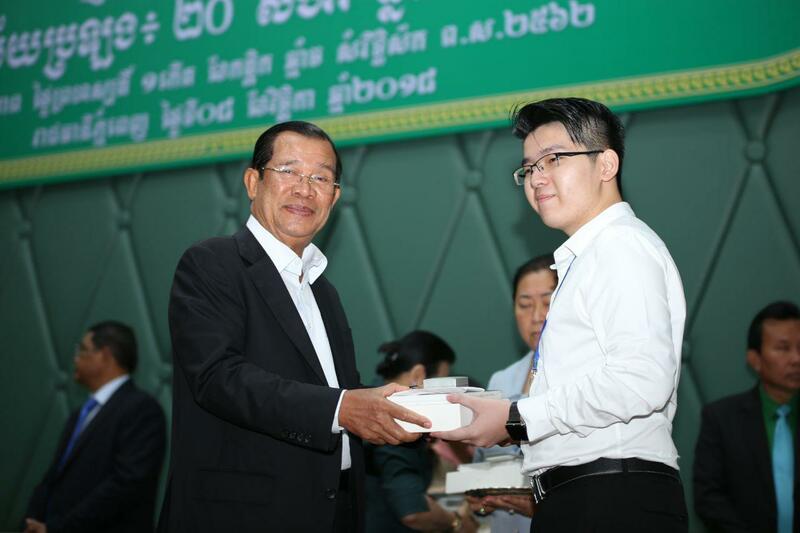 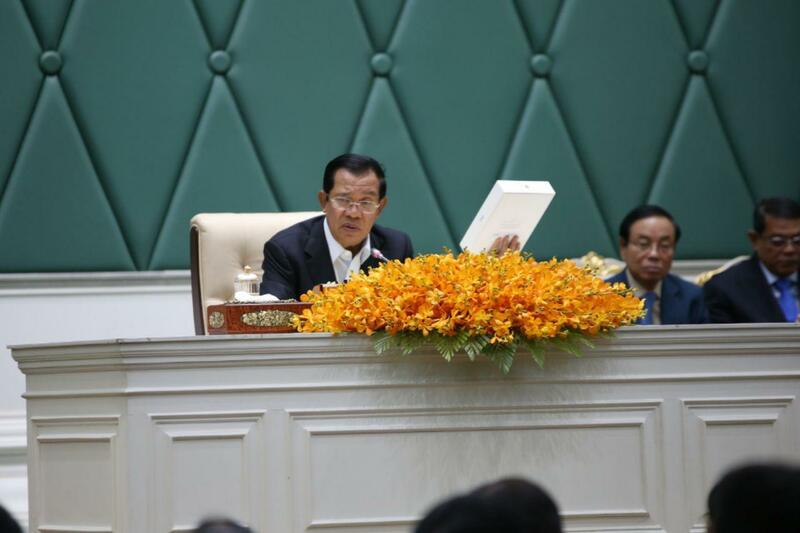 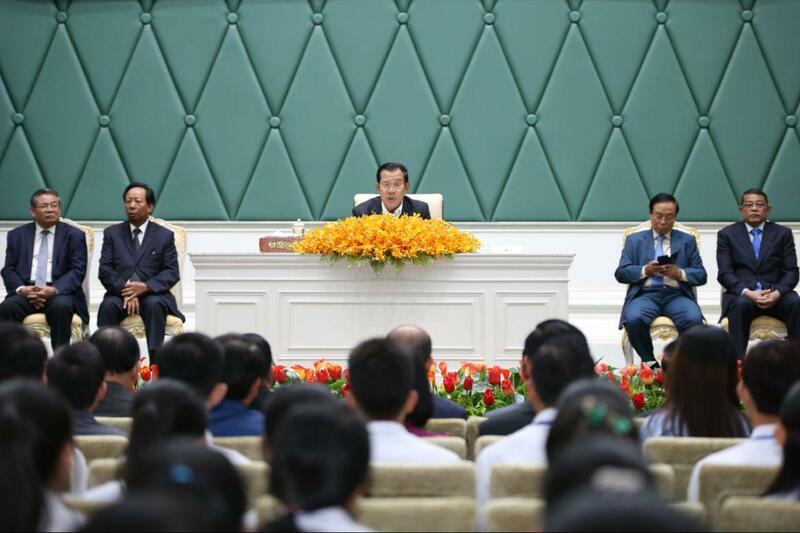 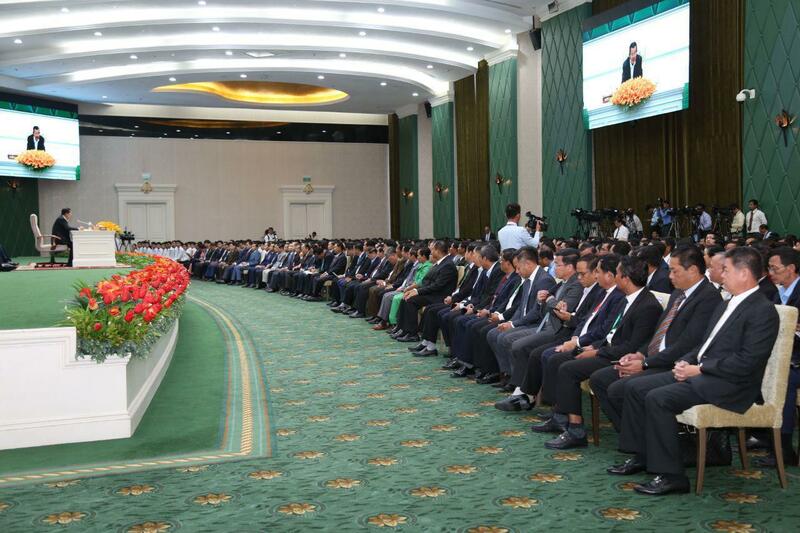 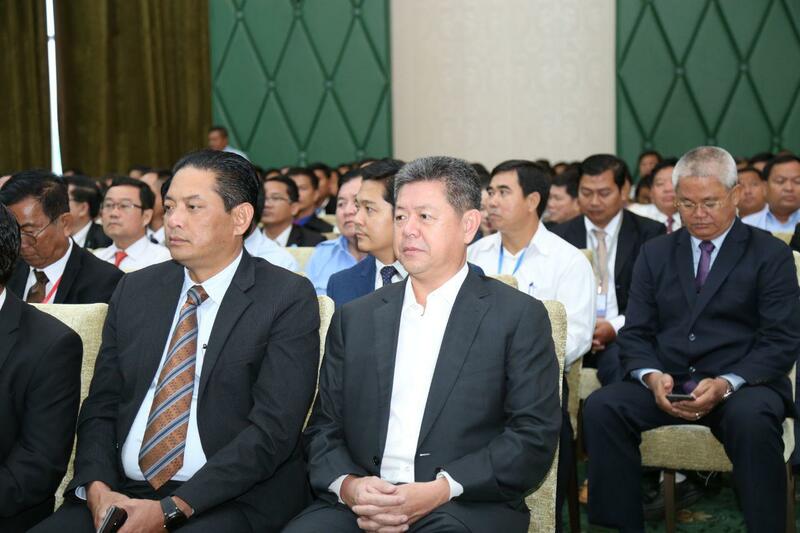 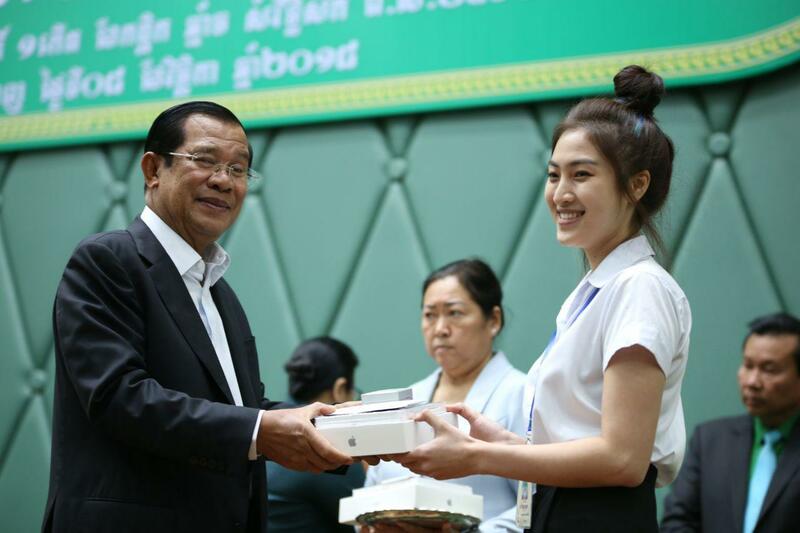 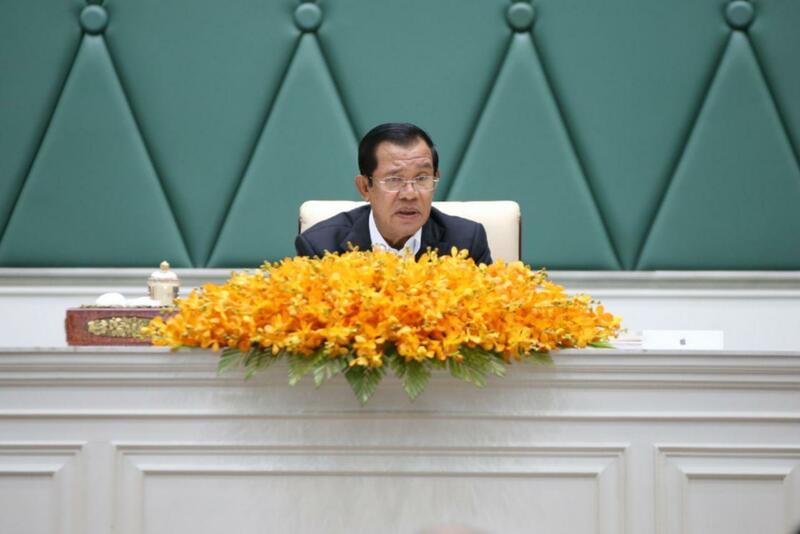 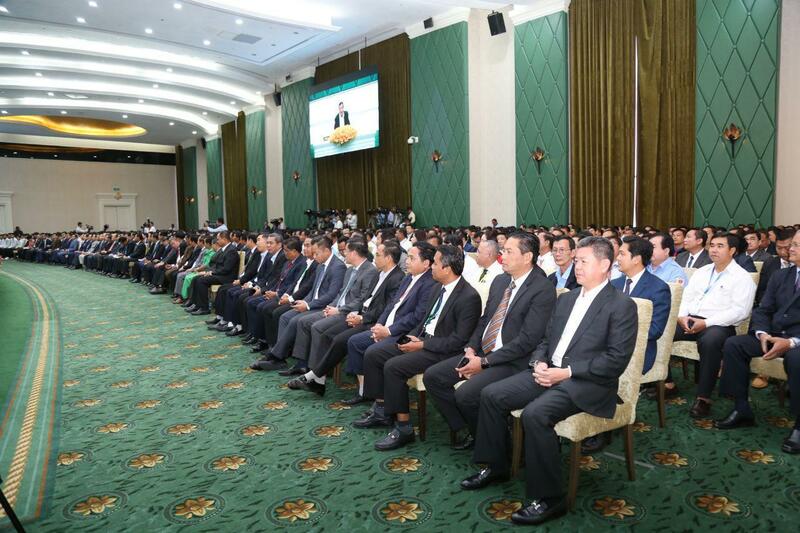 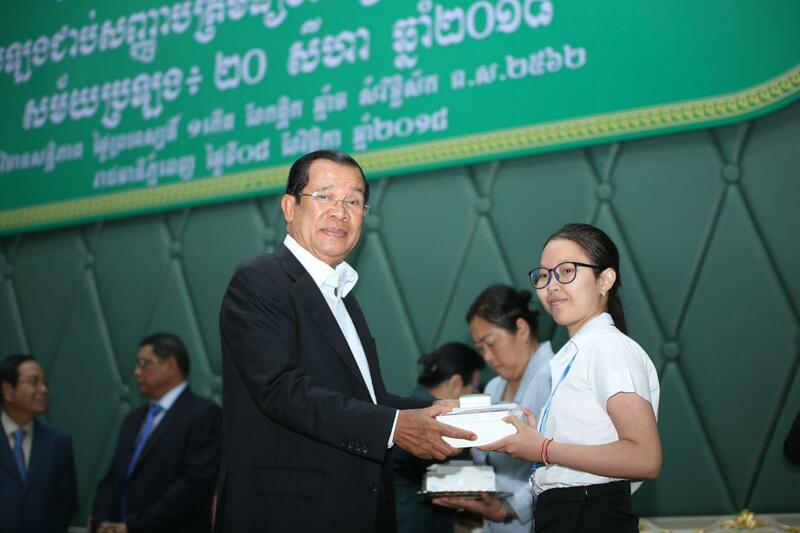 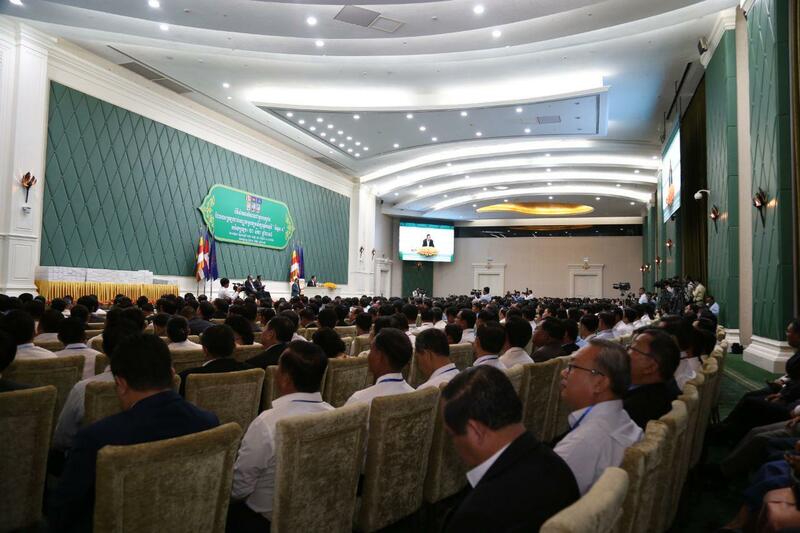 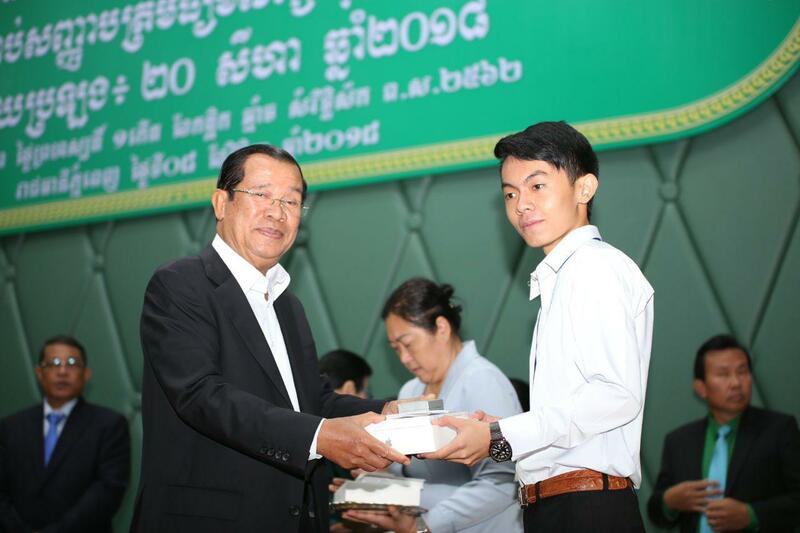 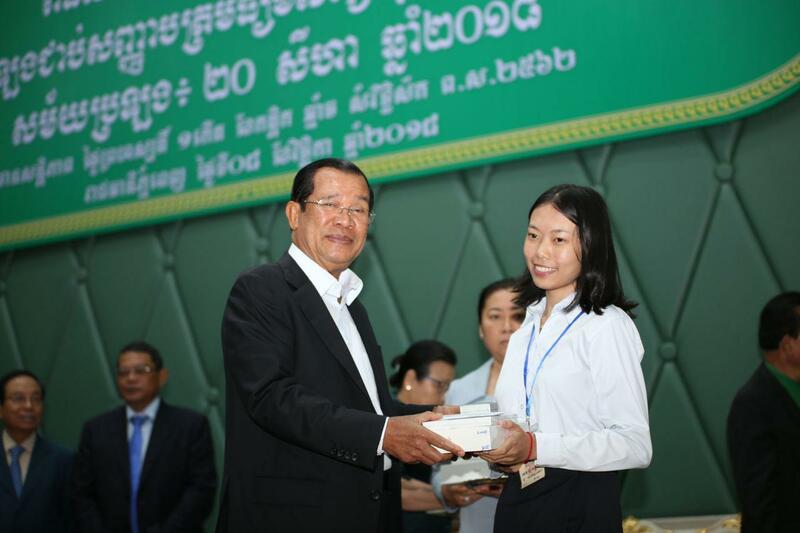 Phnom Penh (FN), Nov. 8 – Cambodian Prime Minister Hun Sen reaffirmed that Cambodian civil servants’ minimum monthly salary will reach $275 and to be remunerated fortnightly effective from January 2019, speaking in the meeting with 408 “A” graders of Bacc II 2018 at the Peace Palace, Phnom Penh. 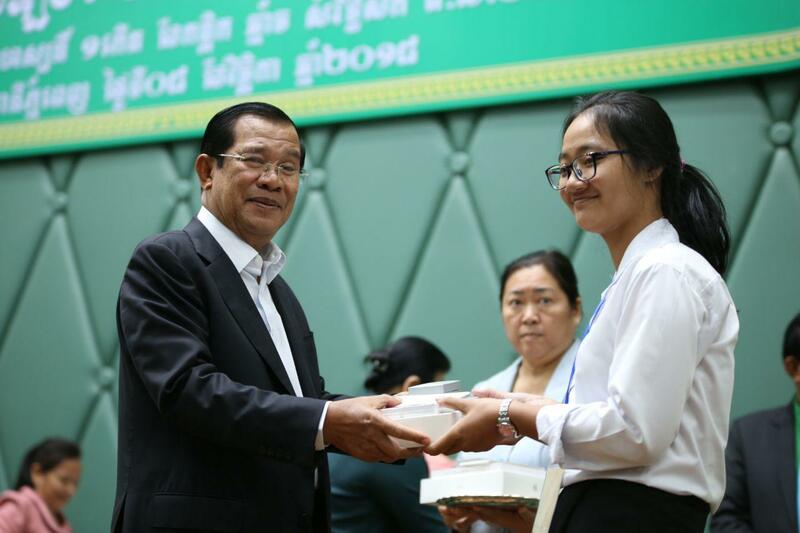 Prime Minister underlined that increasing salary is not as easy as what the critics stated. 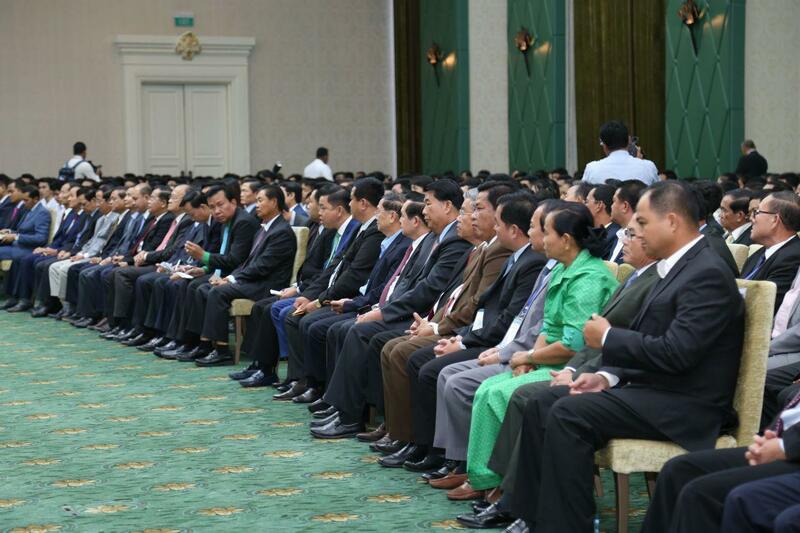 It depends on the country’s economy. 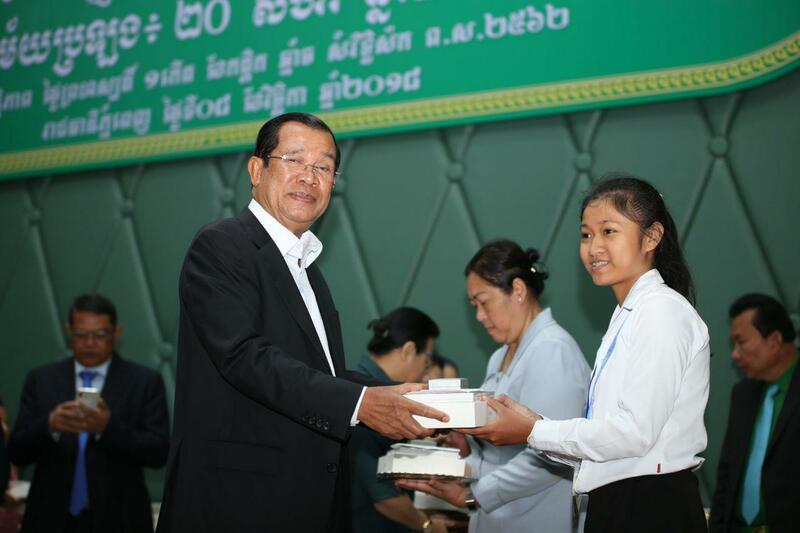 To improve the living conditions of government officials, the Royal Government of Cambodia has set to increase salary twice a year: a 10 per cent increase of base salary in January 2019 and the increase of bonuses in April.